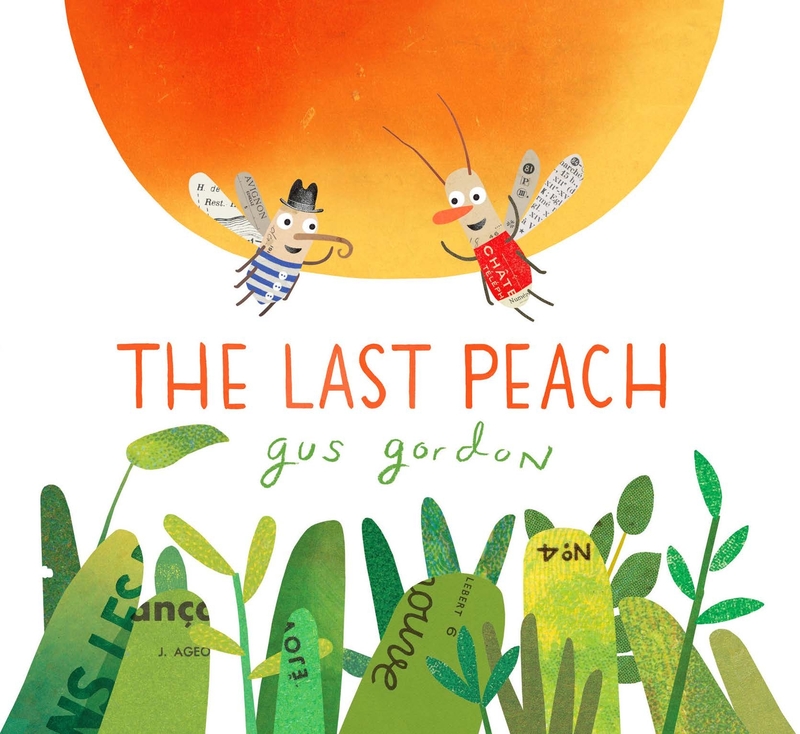 From internationally award-winning picture book creator Gus Gordon comes this delightful story about friendship and sharing. Enjoy the last of the summer fruit with these peachy activities! Love The Last Peach? Subscribe to Read More to find out about similar books.